St Augustine, Fl is oldest, continuously occupied European settlement in the United States. Founded in Sept, 1565, its age and history also mark it as one of the most haunted cities in the US. In the middle of this important city is one of the most haunted places I have ever investigated, the Ripley's Believe It or Not Museum. 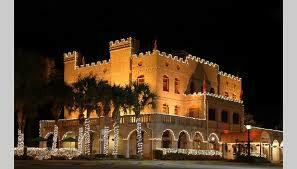 Ripley's first permanent attraction was opened in St Augustine in 1918. It was built in an old castle looking building that was the site of quite a few deaths. In the time since it opened, it has developed a reputation of hauntings. Between the history of the land, the building and the artifacts they have collected over the years, Ripley's has also become a home to numerous ghosts. 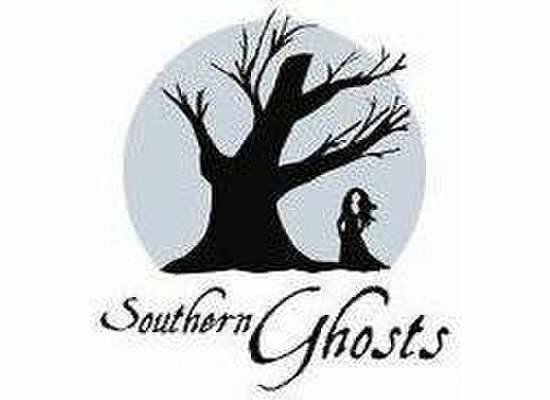 Southern Ghosts did a private investigation here seven years ago. The night did not disappoint. We are very proud to announce a return trip for this Sept. This visit will also coincide with the 449th anniversary of St Augustine's settlement, and anniversaries seem to add to the activity. This trip should be special. On Sept 13th, we will be hosting a special investigation of this amazing property. Space will be limited to ensure the best possible investigative experience. If you would like to stay in St Augustine, we have secured a special rate with a hotel walking distance to the museum, the fort and downtown area. Email or call me for details. The private investigation of Ripley's on Sept 13th. The price for this event is $55 per person. $50 for per person to investigate the Ripley's Believe It or Not museum. The Investigation will be held on Sept 13th from 11pm - 4am.